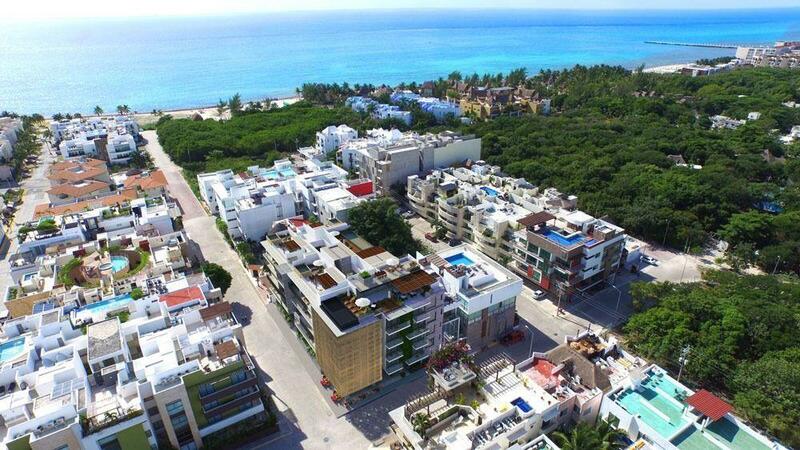 Located in the exclusive residential area of Coco Beach, in a privileged corner, very close to the famous Fifth Avenue and a few steps from the beach. With a contemporary style will have 2 basements, 5 levels of luxury apartments and a spectacular roof garden, common areas, terraces, balconies and a large open-air garden. Prices may change according to location within development.